As any savvy casino player knows, the number of decks used on a Blackjack game determines the house edge. The more decks the better the odds are for the house. Now, a single deck game will have lower house edge than a six or an eight deck game. Single Deck Black Jack not only gives players a better chance against the house, it also allows player to know what cards have been dealt and what cards will come on the table. 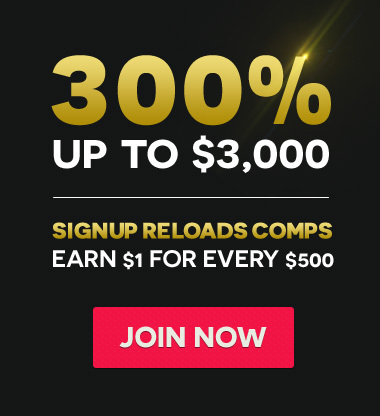 Remember, on this page, you can play Single Deck Blackjack for free with PlayBlackjack.com and if you keep on reading, you can learn how to play this popular online casino game. As in most Blackjack games offered online, the main objective of Single Deck Blackjack is obtaining a hand value that is closest to 21 and higher than the dealer's hand without going over. The Single Deck Black Jack pays 6 to 5 and the insurance pays 2 to 1. As with regular Black Jack, in Single Deck Black Jack the dealer must stand on 17 and draw to 16. Interested in learning about how to play blackjack? While Blackjack rules vary from casino to casino, learning how to play this exciting and popular card game is as simple as knowing the basics and essentials and using the correct strategy. But you don't have to worry. 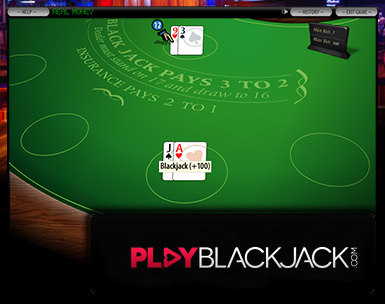 The strategy and main objective of the game are explained in these series of free blackjack videos courtesy of PlayBlackjack.com.